If you are a street-side business with lots of foot traffic and vehicular traffic, having a form of advertising that will be visible to a multitude of people is vital to attracting attention. Feather flag banners and tear drop banners are a great solution to gaining such visibility for street-side advertising. They get a lot of attention from passing by traffic and are, therefore, ideal for business whose front entrance or signage is difficult to see from the road. 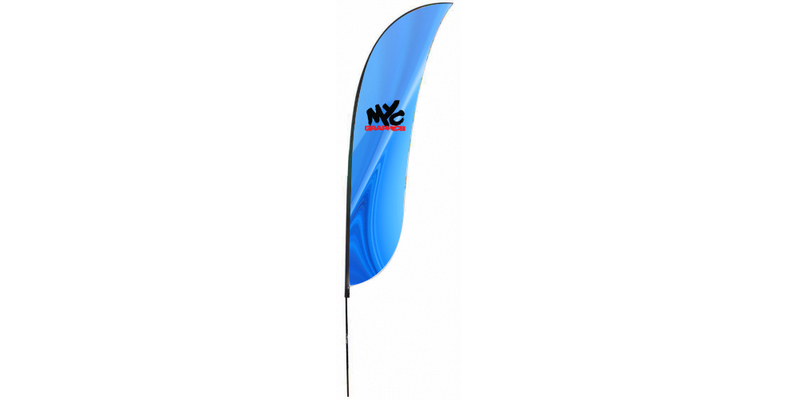 You can print whatever you like on these flag banners to make it as creative, simple or branded as you like! 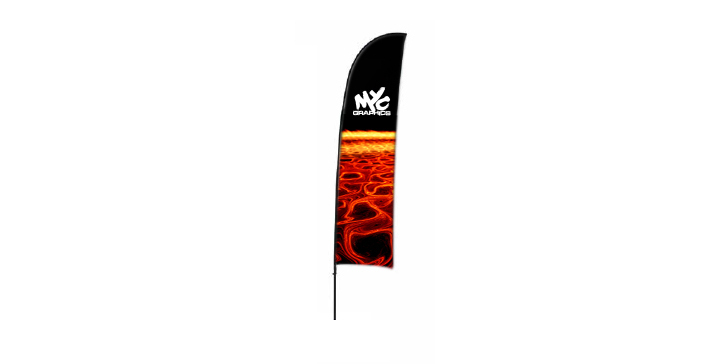 Specials, information, branding, or whatever message you want to put across to get more people to notice you are just a few things you can print on top of these flag banners.